Four for Friday: Batman Spoilers Draw Near! Check below for the latest from MetaX. 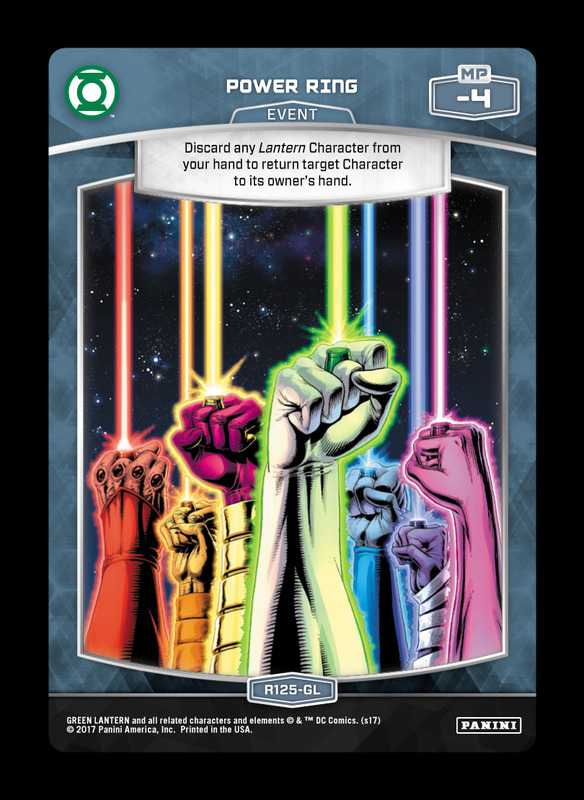 If you haven’t submitted your Green Lantern Redemption form, be sure to do so by checking out the sidebar or clicking here. Note: shipments are limited to one per address, while supplies last. 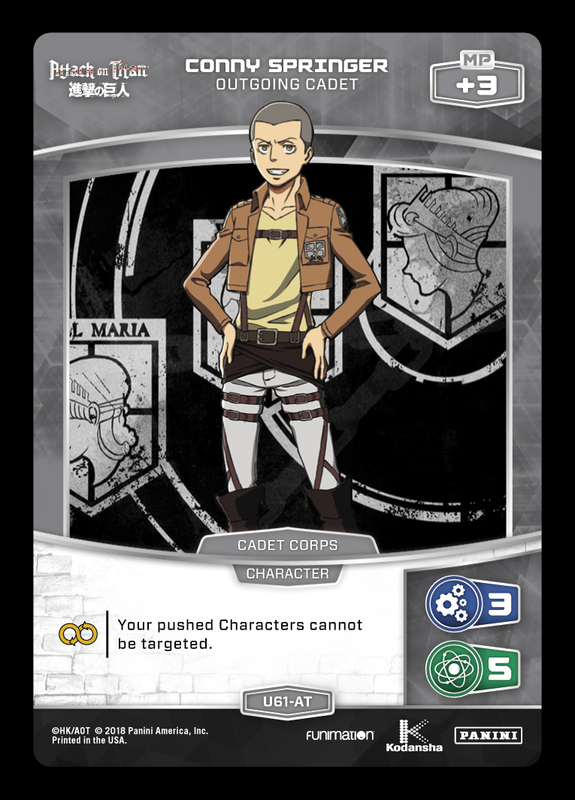 As a member of the Cadet Corps, Conny packs a tech effect that doesn’t always impact the game. 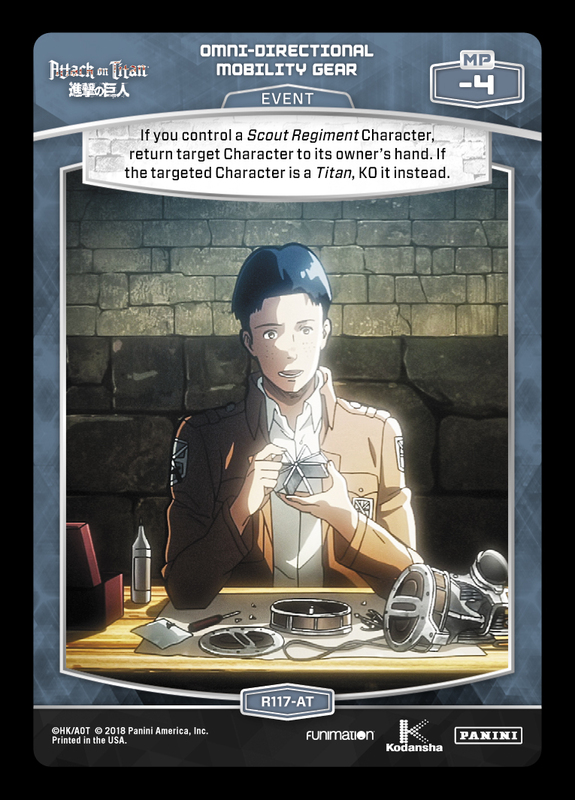 At first glance, this may make him seem more useful as a splash in Scout Regiment builds with cards like Devastation. 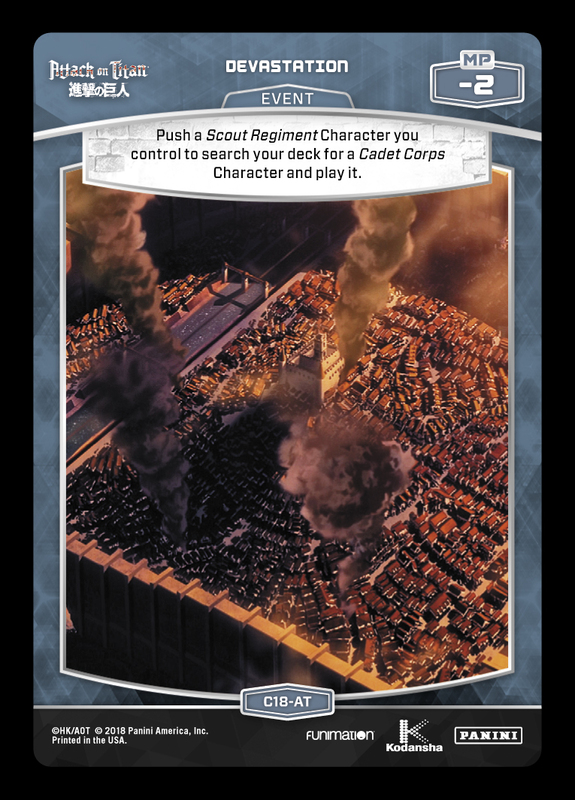 However, similar to fellow Cadet Mikasa, this effect can add strength to a number of archetypes with mixed Traits. 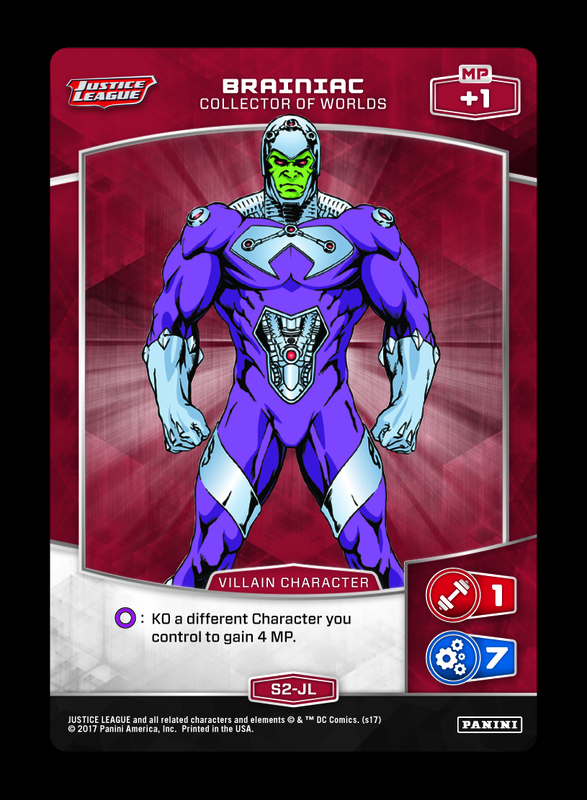 His ability maintains board presence for decks that throw a constant stream of attacks, but he can also act as a shield for Push effect Characters with slower strategies (such as Brainiac). 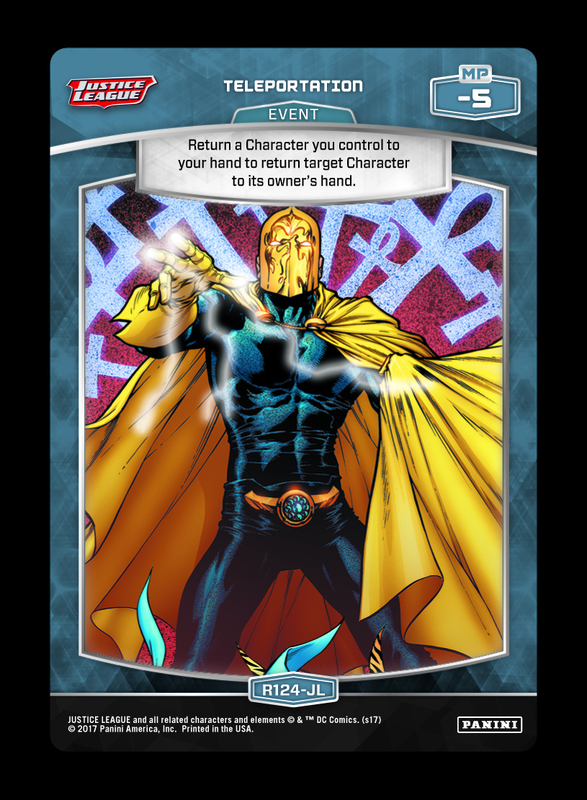 There are several classes of effects in MetaX that appear multiple times in each set (across various card types) – such as “effects that draw cards” or “effects that discard cards from the opponent’s hand.” Even within the same card type, two effects may have a similar function with a different cost (such as Teleportation vs. Right on Target, or Power Ring vs. Omni-Directional Mobility Gear). 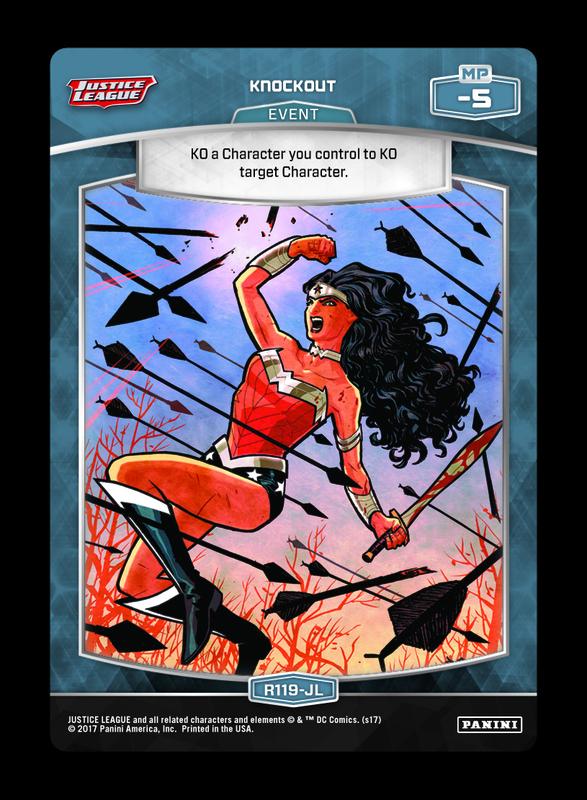 Usually, you’ll notice stamped cards offer these kinds of effects with a lowered cost (or more exotic ability). In a simplified scenario where a deck has two slots to devote to “KO effects,” there are still a large amount of unquantifiable decisions to be made. 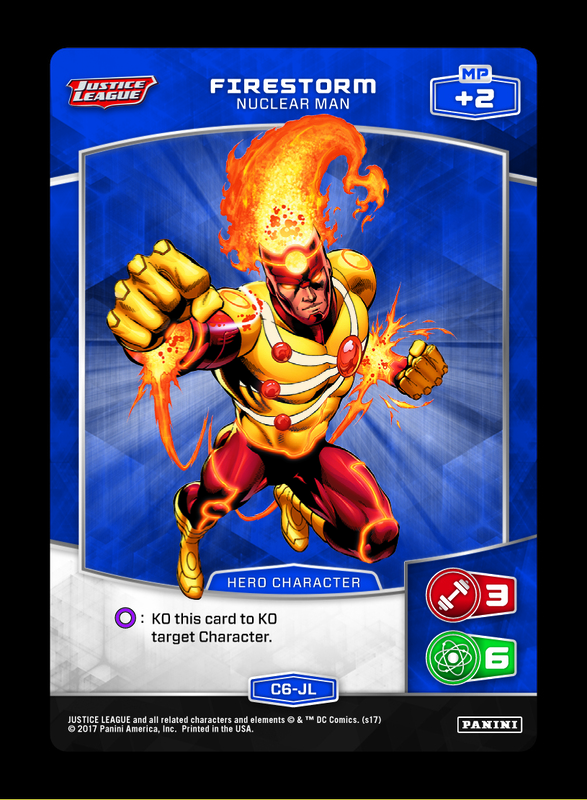 For example, a control deck may gravitate towards Firestorm for this role, as they are less reliant on attacking and blocking in the early stages of the game. A more universal approach would include Knockout. Meanwhile, something more tempo oriented may elect to run 1 STR/INT (U82-AT). 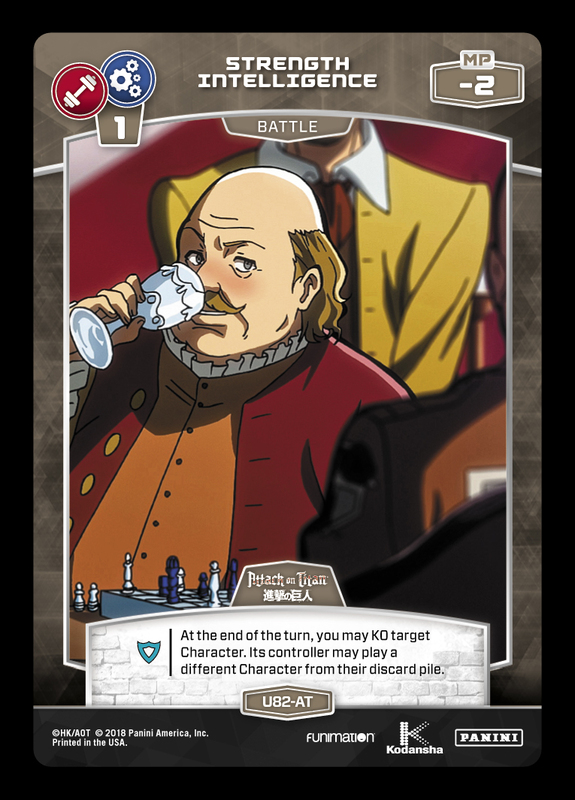 In general, Battle Cards force this kind of evaluation by default – as the Rank/Stat deckbuilding restriction forces you to draw strict comparisons. Terry McGinnis (Batman Beyond) makes his MetaX debut next set, be on the lookout for his Event themed effect! 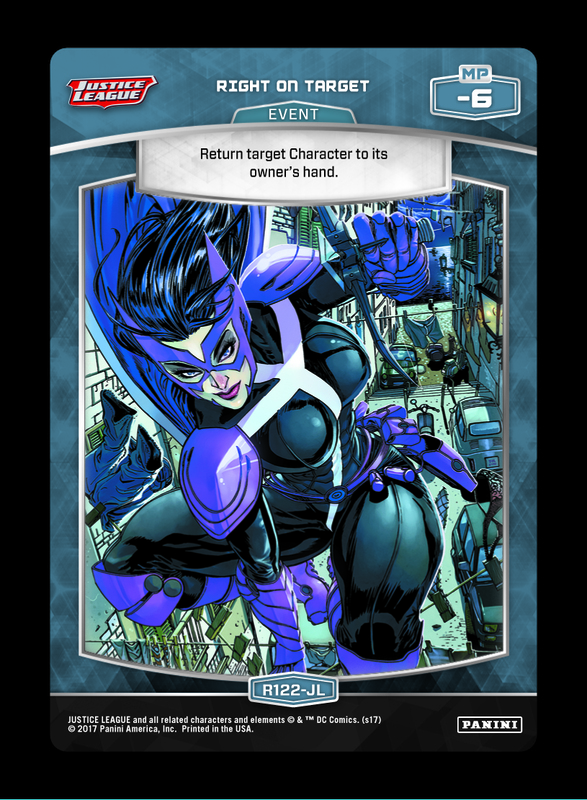 The next set includes two multi-stat Basic Battle Cards, with implications for the Rogues Gallery and beyond! Titan Deck Tech IV: Triple Threat! Final Titan Deck Tech: Policing the Board!